We are calling on interested solicitors and barristers to join our panel of feminist referee lawyers and work with us on future cases concerning violence against women and girls (VAWG). 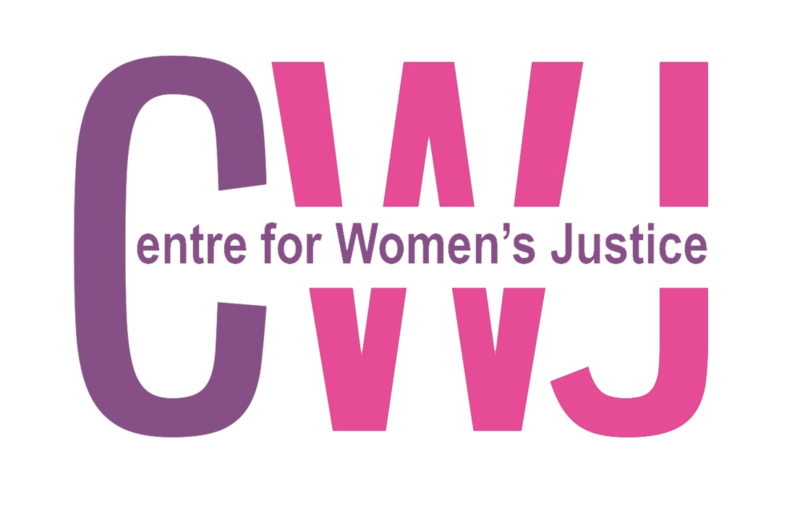 CWJ is receiving a high volume of interest and enquiries from the women’s sector and general public, often with potentially actionable challenges concerning police and other public authority failings and cases involving domestic violence, sexual violence, and other forms of gender-based violence. CWJ is particularly looking for interested AAP/CAPA, public law and criminal defence lawyers in the North as its current panel is heavily London-based – whereas its enquiries are not! A short introductory meeting will be held at 4.30pm on Friday the 27th July at Garden Court North Chambers to connect like-minded practitioners and learn more about the Centre’s aims and (referral) work. CWJ hopes too that lawyers who express an interest will also join them in a future training session and strategic roundtable discussions on pervasive legal issues in litigating VAWG.